Not a lot of reading has been taking place this last week as most of my time has been spent watching the Olympics! I did finish Acts of Faith by Eboo Patel and finally got to start Blackout by Mira Grant. I am having such a hard time putting this one down though, taking it with me wherever I go! It's amazing how quickly I was able to fall back into Grant's zombie apocalyptic world! After finishing Blackout, I plan to read The Walking Dead: Book Four by Robert Kirkham followed by Uglies by Scott Westerfield and finally, Shadow of Night by Deborah Harkness. I am very excited for all of these, but we will see if I can tear my eyes away from the TV long enough to dive into all of them this week! Writing has also been suffering thanks to the Olympics. Hoping to get back to it, but not holding my breath this week. I anticipate next week to be much better! I have a long list of things to write and cannot keep procrastinating!! 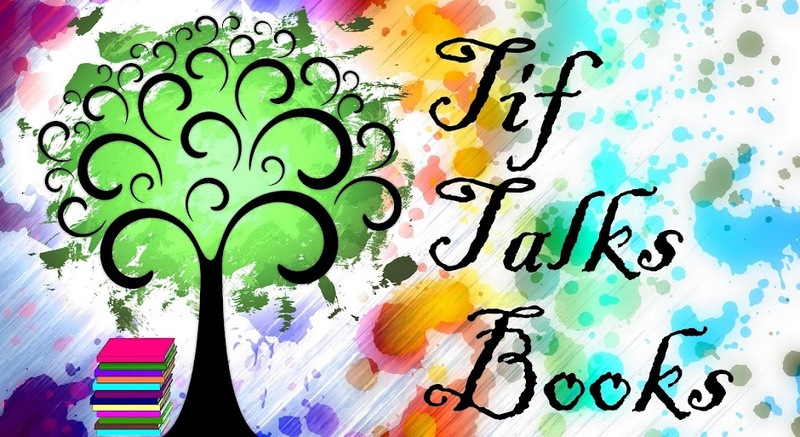 If you are interested in following me on Instagram to see my #photoadayaug shots or other complete randomness, you can find me under tiftalksbooks! Hope to see you there! How has your book-ish week been going? Any reads that you have had a hard time putting down? I'm just going to say wow to your Photo A Day challenge! You go!! I loved the photos on FB. Followed the link. I've been resistant to join any social networks. I signed up for Google+ but soon deleted it. 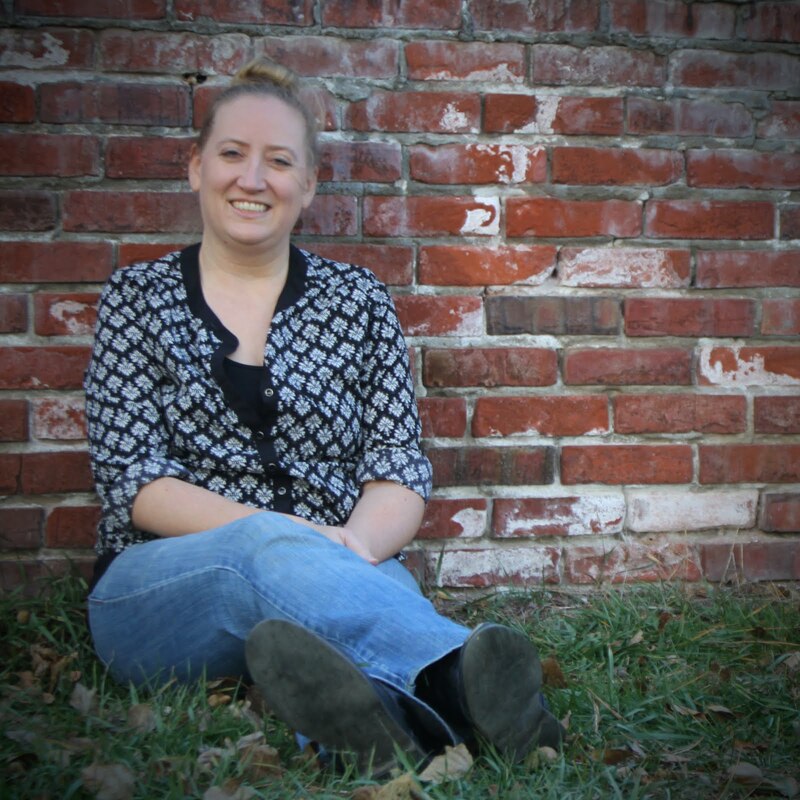 Blogging is about all I can do for now. And the good thing is it seems to be enough. This is exactly what's happening with me and my blog right now. :) That's why I had to run a quick giveaway -- so nobody thinks we're gone. But the Olympics are so awesome, right?! I'm having a blast with them. Kristen M. ... So excited about your giveaway!!! I just clicked over to enter before it is too late! And, I am LOVING the Olympics!!! My reading has taken a real hit, too, with the Olympics on. I just can't get enough of them; I'll watch any event. I'll miss them now that they're over but I'll be glad to get back to my time reading every night.